*There's a new social networking site that really takes the term "social networking" to a new level. Called Fitfinder (fit is a Britishism comparable to hot - with or without the extra t (what's with that, by the way? )), it's a Twitter-like site used by students studying in the library. 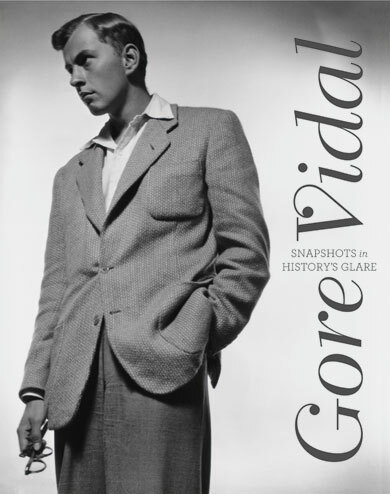 See a young Gore Vidal? Post about it on the site; include your number if you're really daring. Read more here. *One Book, One Twitter, the worldwide book club held via Twitter, launched with Neil Gaiman's American Gods as the first read. Pretty cool! *Jacket Copy has compiled a bunch of Flickr photos of people reading in a variety of places in celebration of spring. It's pretty lovely.